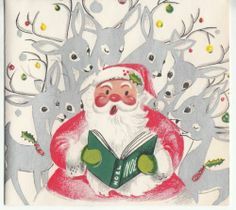 Here is the final post of Christmas Mysteries: Authors S-Z. And, to all a Good Night! Check out Christmas Crime Fiction, Authors A-D, Authors E-H, Authors I-N and Authors O-R. As always, let me know if I've forgotten an author and title. Have a great holiday! Zoltack, Nicole. Mistletoe, Marriage, & Mayhem. For the complete list, be sure and check out Christmas Crime: Authors A-D, Authors E-H, Authors I-N and Authors O-R.